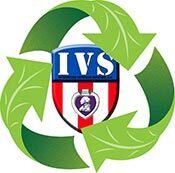 Industry continues to play a growing role in the sustainability movement in corrections. 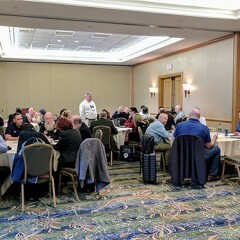 Senior Advisor Paul Sheldon and GreenPrisons founder and CEO Tommy Norris met with the NCIA Board of Directors to share with them some of the great things we were aware of and to encourage these administrators to become more involved in sustainable product lines. Examples like the partnerships in Indiana and Ohio between Solar America Solutions and the correctional industries in both states has led to job training, skill development and, in a couple of cases in Ohio, post release job offers for two offenders. In addition they have participated in the largest non-power generating solar thermal hot water application in the country. Companies like CorrectPac have maintained their close ties with industry operations throughout the country and continue to not only provide green chemicals and work opportunities for inmates but training for staff and inmates as well. Training for the new HazComm standards replacing the MSDS sheets is only a part of the service CorrectPac continues to provide to correctional agencies through correctional industries.. If you or your association would like to learn more about sustainable solutions in your agency GreenPrisons will provide a workshop or executive presentation on request while funding is available at no cost to the associaiton or the agency. Contact Tommy@GreenPrisons.org for more information. Join GreenPrisons as we visit two of the largest correctional conferences in the country! 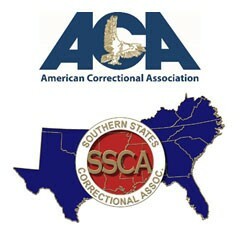 Beginning with the Southern States Correctional Association (SSCA) annual conference in Baton Rouge, LA July 21-25 and culminating with the American Correctional Association’s (ACA) annual Congress of Corrections August 4-8. GreenPrisons will be there on the Green Aisle at both events as well as participating in a variety of workshops on sustainability at both conferences. 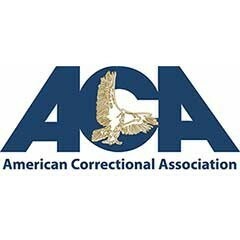 GreenPrisons will once again be on the Green Aisle at the ACA Winter conference January 5-9, 2018, in Orlando FL. 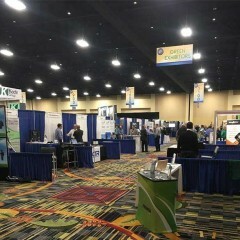 If you plan to attend be sure and plan on coming by booth 1101 to say hello and learn about the other 16 sustainable exhibitors on the aisle. Also plan on attending the four different workshops on sustainable topics. 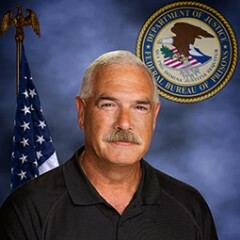 Steve Tussey, retired Safety Administrator of the Federal Bureau of Prisons has joined GreenPrisons as their top advisor on all things related to chemicals, safety, OSHA compliance and EPA guidelines. As Safety Administrator for the Bureau, Tussey was responsible for implementing many new programs throughout the Bureau’s 122 institutions.